But you can expect lots of xenomorph action. The Alien: Isolation table that's coming to Zen Pinball is releasing just in time for Alien Day on April 26. Yeah, you read that right. There's a whole day dedicated to the Alien movie franchise. 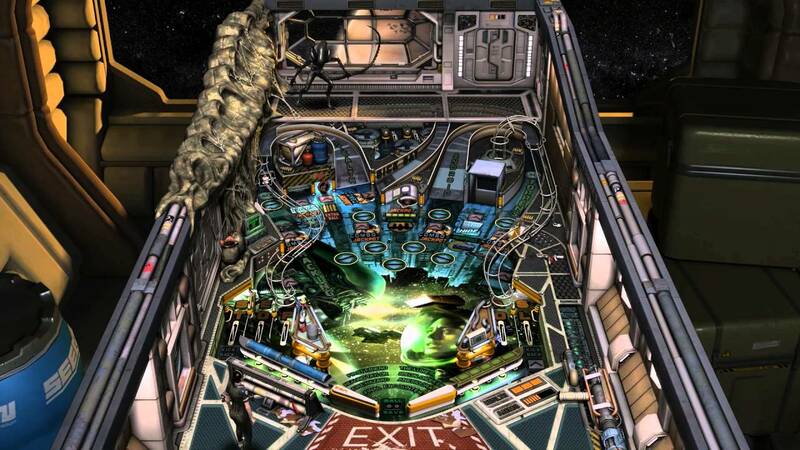 That's why this specific pinball table looks so awesome. If you were a fan of the classic '80s movies or even the game, you'll want to get into this table as soon as possible. Then you should go back and play Aliens: Colonial Marines. Yeah, it was a total garbage fire, but it wasn't as bad as it could have been. Did you ever play NeverDead? Now that was absolutely awful. In any case, check out the trailer for the Alien-inspired pinball table above and get ready to celebrate all things Alien!